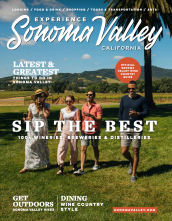 See the list below of Sonoma Valley wineries and restaurants open on New Years Eve and New Years Day. Winery Phone Open NYE? Open NYD? Liana Estates (707) 302-1160 by appoint. by appoint.